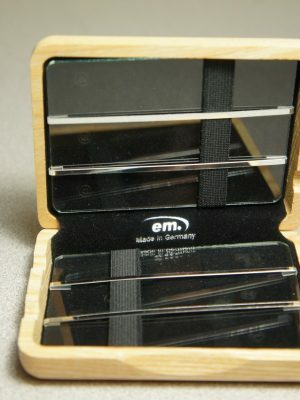 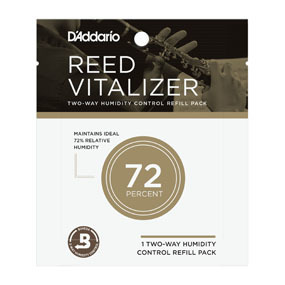 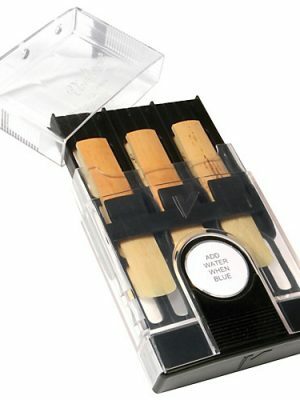 Reeds are the foundation of what makes your instrument sing, and keeping them protected is a top priority. 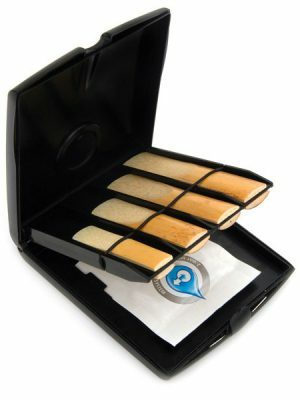 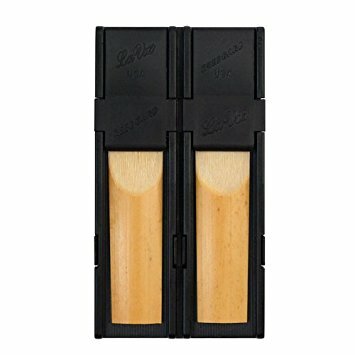 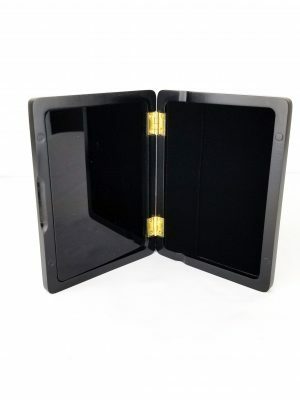 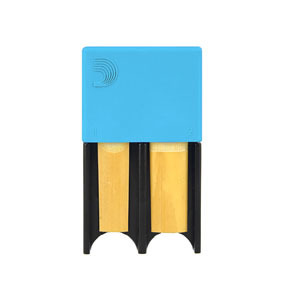 Our saxophone reed cases are for sale in a variety of sizes for a stylish and effective way to keep your reeds safe and secure. 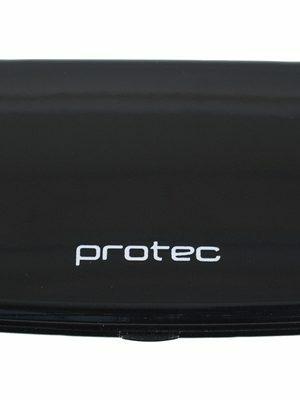 Browse below for the perfect case.